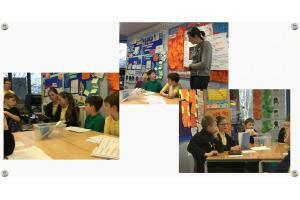 RotaKids - helping Primary School Children learn skills and citizenship - open to the 7 to 11 year olds. 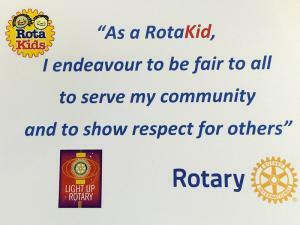 RotaKids is Rotary's Program to help local young people learn new skills and make a difference in their community. 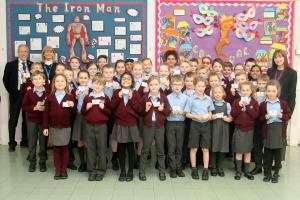 They will use their Maths and English skills as well as learn about good citizenship. 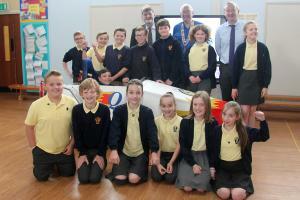 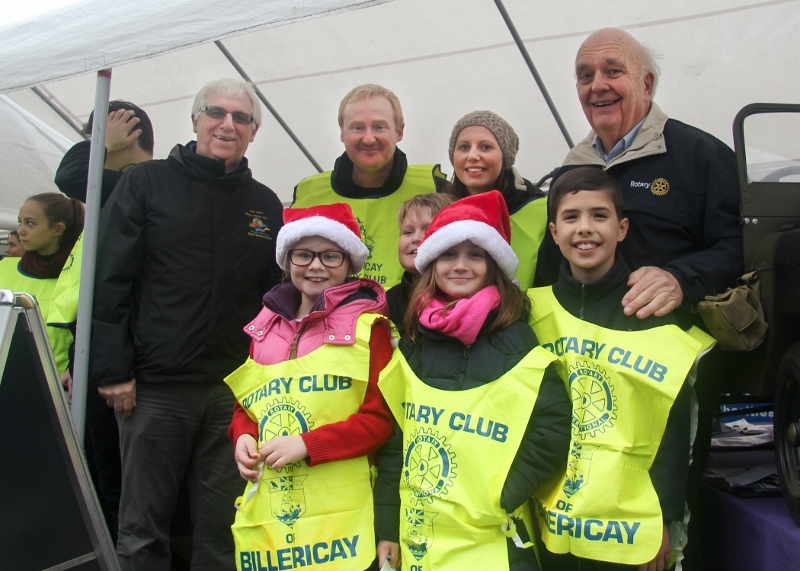 It is the equivalent to Rotary's Interact Clubs, but aimed at children aged between 7 and 11 years old. 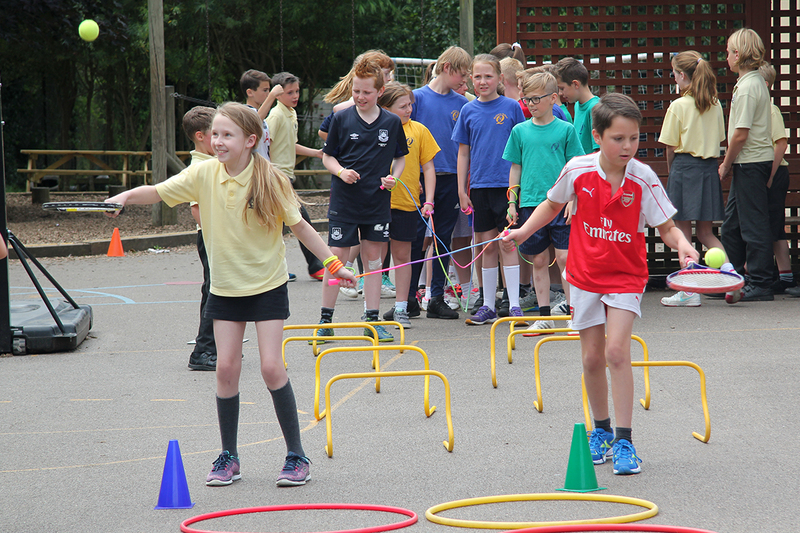 RotaKids are enthusiastic, eager to help and enjoy working with others in their primary school class or junior school group. 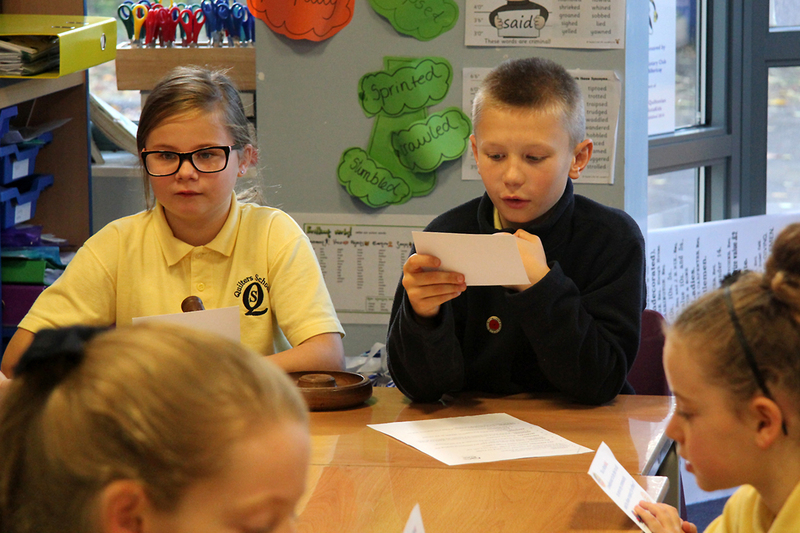 Our RotaKids clubs are based around the School Councils of their Primary Schools ensuring that not only do they get experience in decision-making for their school, but also, helping the wider community at large. 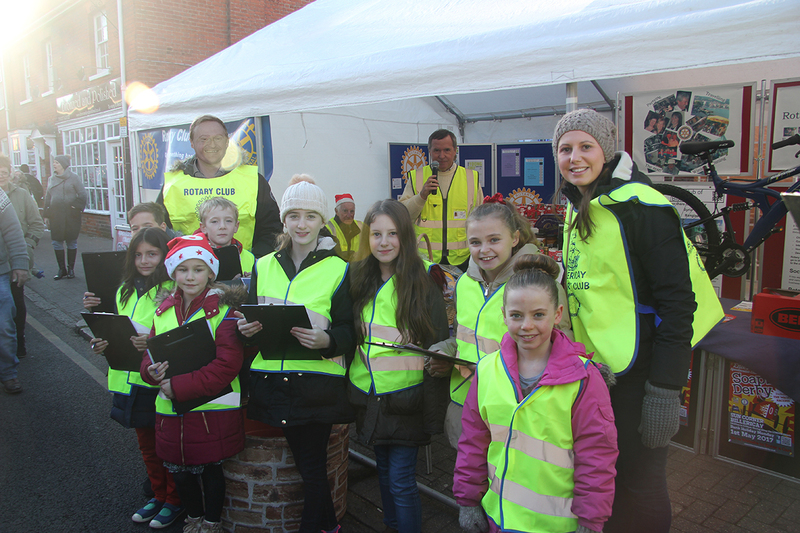 Not only do they work on their community-based projects, but we ensure they are involved in our club activities and have become a welcome and vital part of our stands at the town's Christmas Market. 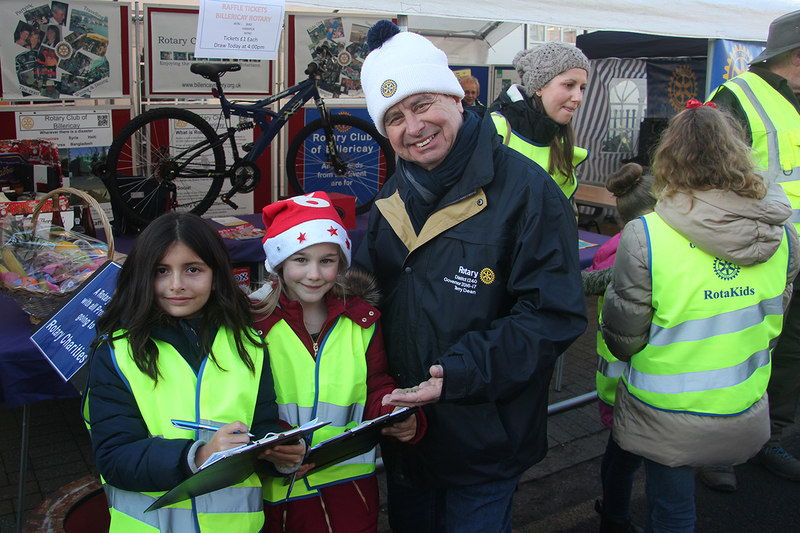 It is a really simple way to make new friends and help others in the community. 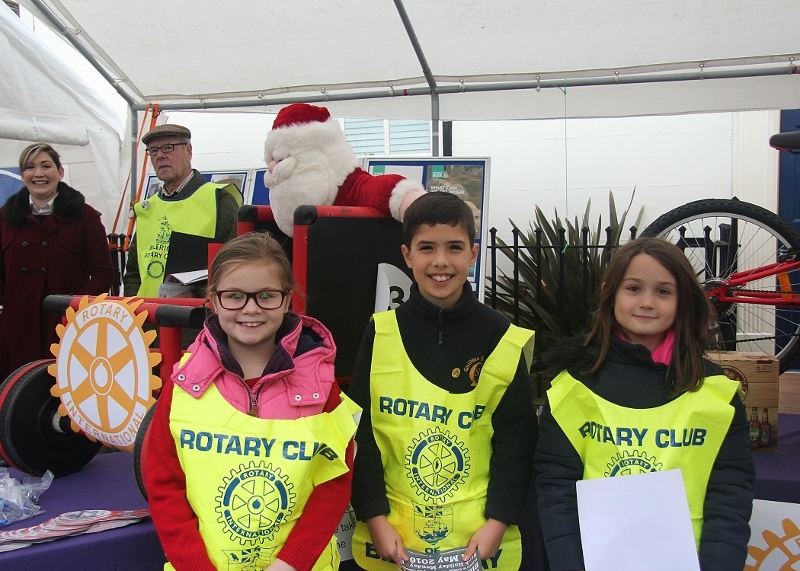 RotaKids work with local Rotary clubs on a project, it could be cleaning the garden or holding a sponsored event for charity. 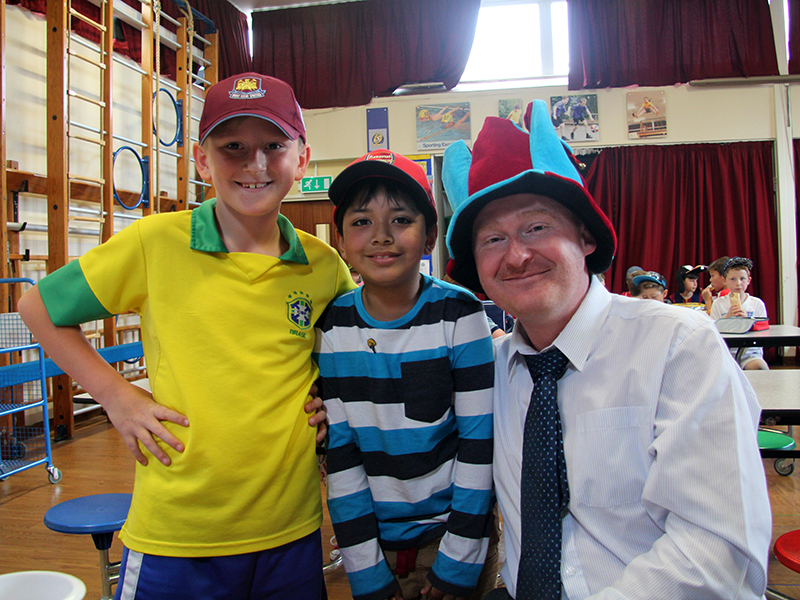 Whatever the idea, there's the opportunity to make a big difference whilst having great fun with their friends. 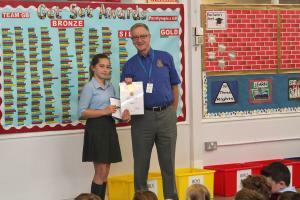 At the end of the project, the satisfaction of a job well done, and a Rotary Certificate to prove it. 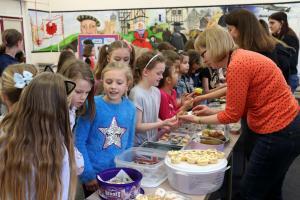 The Great Buttsbury Bake-Off raised over £1200 for Eric, eldest son of headteacher Lucy of Ciamanda School, Kenya. 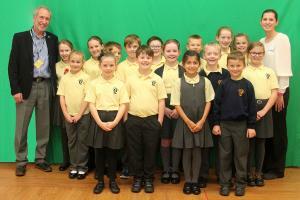 Eric who has leukaemia. 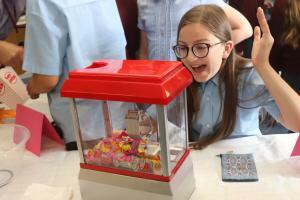 The return of the school’s “Enterprise Day”. 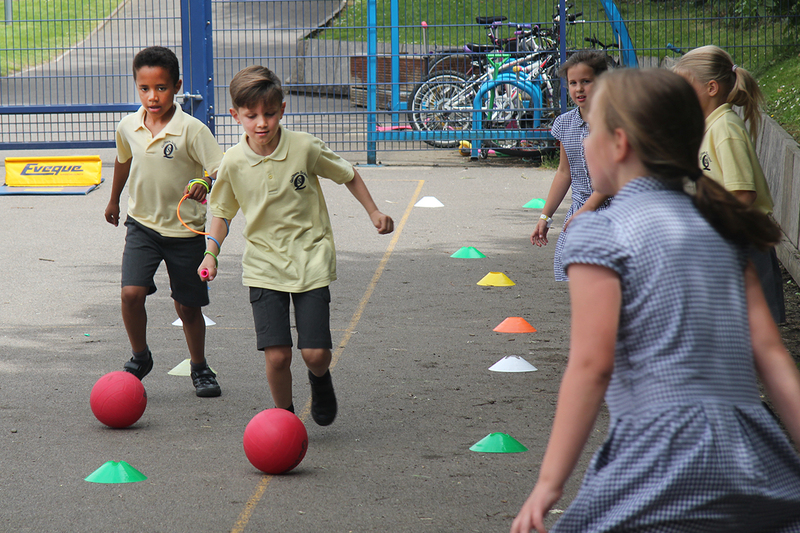 30 minutes of competition to see which class in each year could raise the most money on their own initiatives from a £5 start to donate to charity. 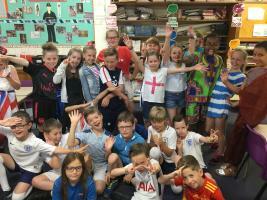 RotaKids raise money for RNIB on the theme of the Football World Cup, all on the day that England play their first match. 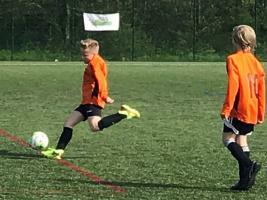 Buttsbury’s Year 6 boys football team lost in the final com peting in District Rotary's first five-a-saide football competition. 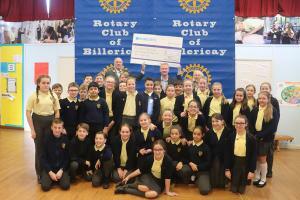 The money is all in - £4780.10 raised by the RotaKids Skipathon at Buttsbury Junior School. 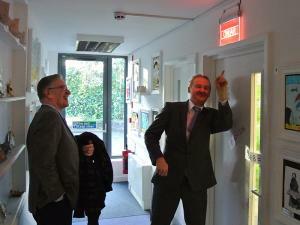 All to go to Great Ormond Street Hospital. 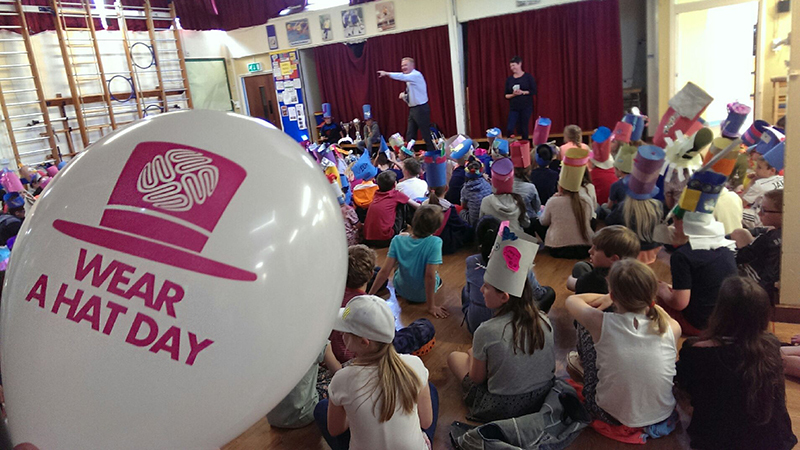 Buttsbury Skipathon 2018 - What a day! 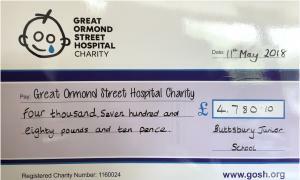 Buttsbury Junior School RotaKids supported their chosen charity (Great Ormond Street Hospital) by completing a sponsored skip. 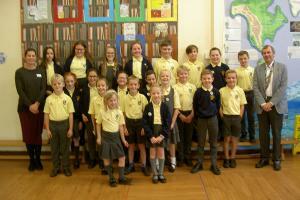 The new RotaKids team takes up the challenge for 2017-18. 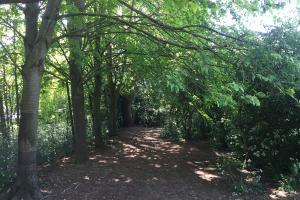 Buttsbury - a great first few months! 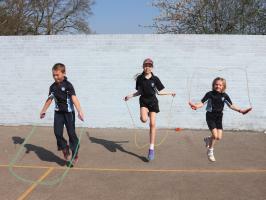 Since its formation in February this year, Buttsbury Junior School RotaKids club has had a very active and highly successful first five months. 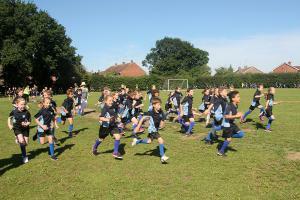 No Let-up for the RotaKids as their major fundraiser enjoys beautiful weather. 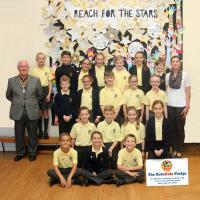 The new RotaKids club of Buttsbury Junior School received its Charter. 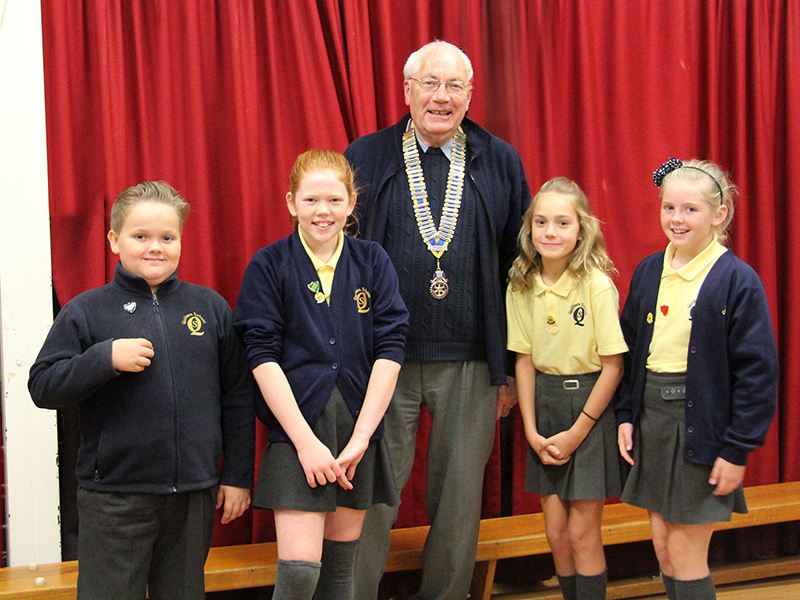 The first meeting of the Buttsbury Junior School RotaKids and President Mike gave each club member their membership badges and each club Officer their badges of office. 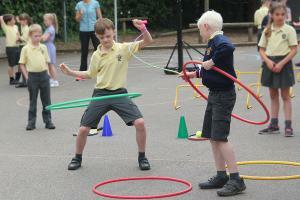 Buttsbury Junior School will have a new RotaKIds club - our second in the town. 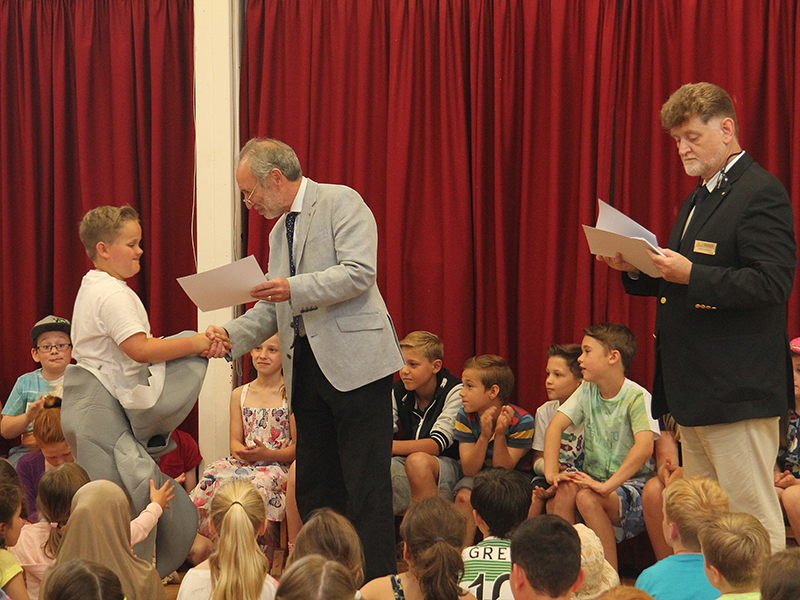 The first meeting of the 2016-17 Quiltonians RotaKids at Quilters Junior School saw President Mike give each club member their membership badges and each Officer their badges of office. 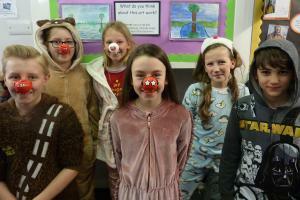 RotaKids end the year with a fund-raising event for the Meningitis charity. 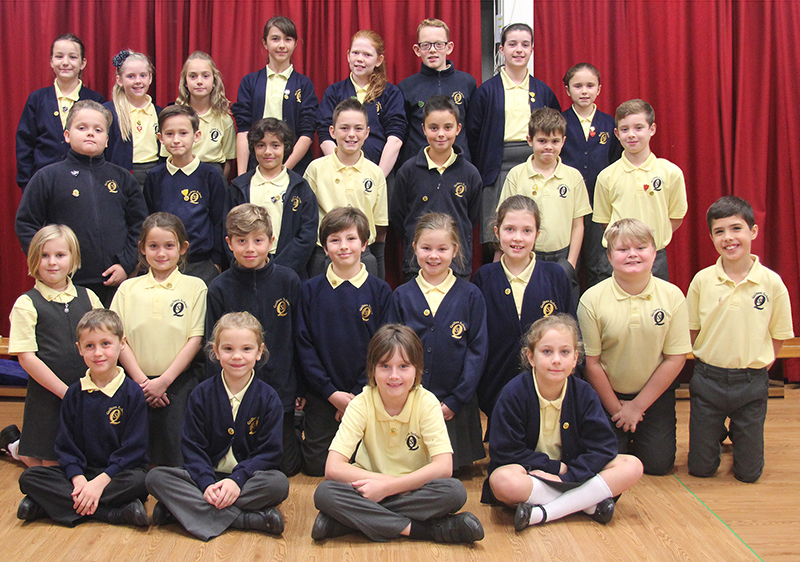 Quiltonians RotaKids have another busy and successful year. 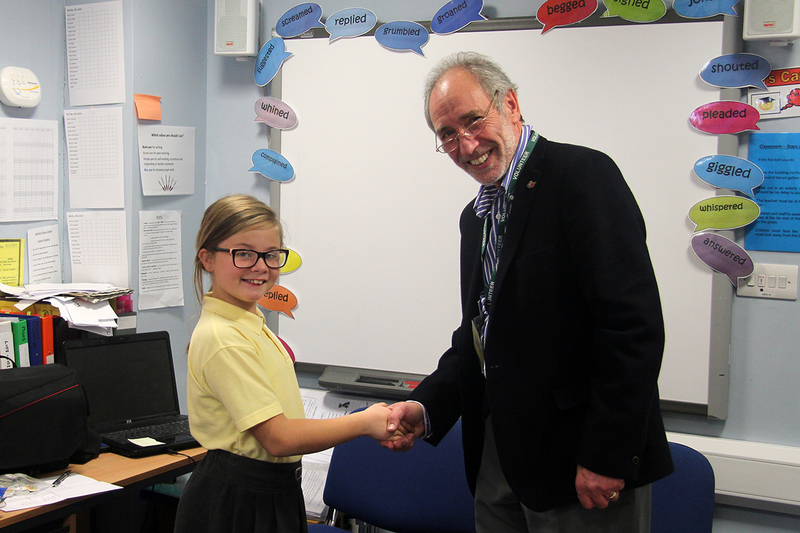 President Ed Harrison presented a cheque for Â£2,480 to Quilters school"™s RotaKids President as the final instalment to fund its "Quiltonians" radio station. 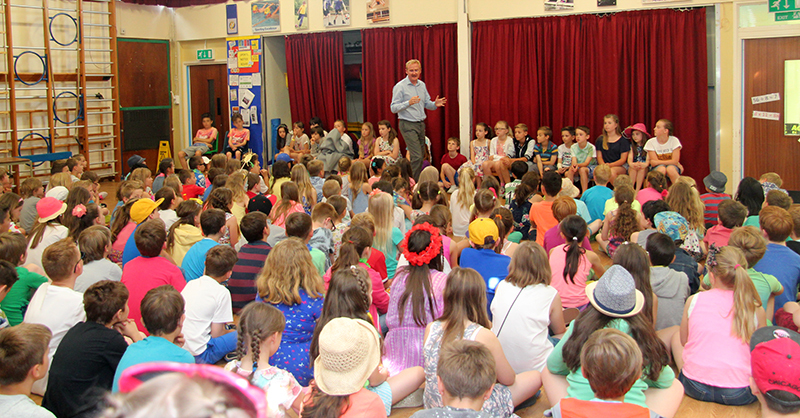 A Quilters Junior School Assembly to celebrate the achievements of the 2014/15 Quiltonians RotaKids. 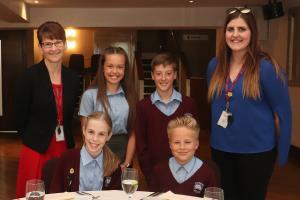 RotaKids raise over Â£500 for Brain Tumour Research, AND, are visited by Lauren and Lewis Platt. QFM goes Live! 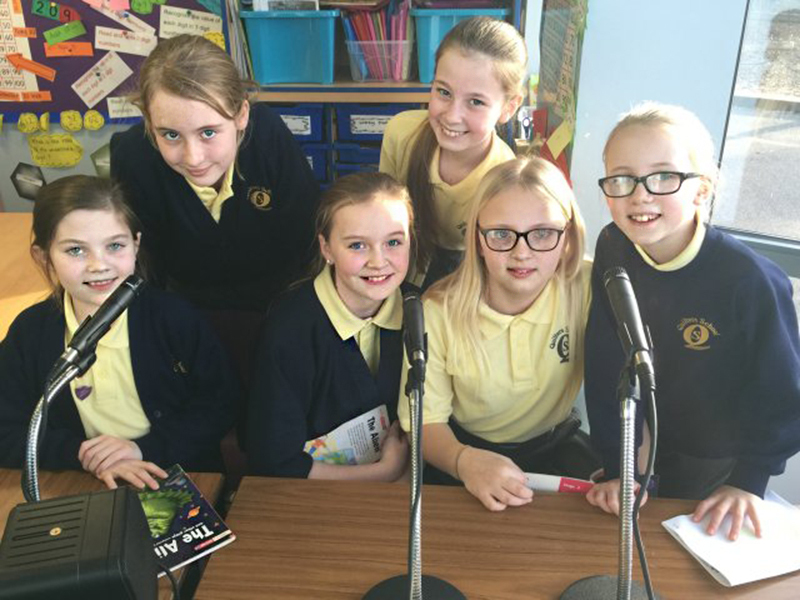 New radio station pilot show is broadcast. 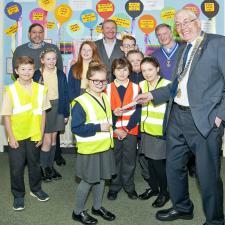 The Club (and the Town's) first RotaKids Club is launched. 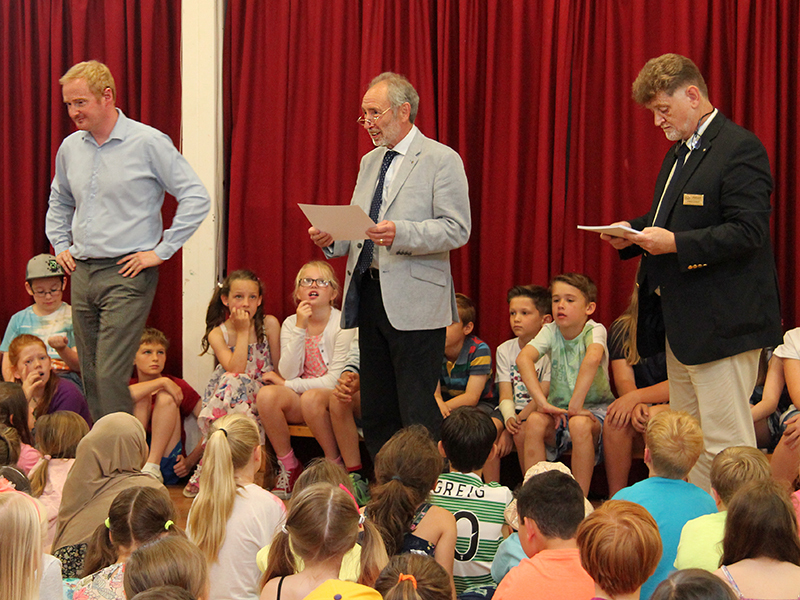 The members of the Quiltonians RotaKids club have now all been inducted and the Charter presented.